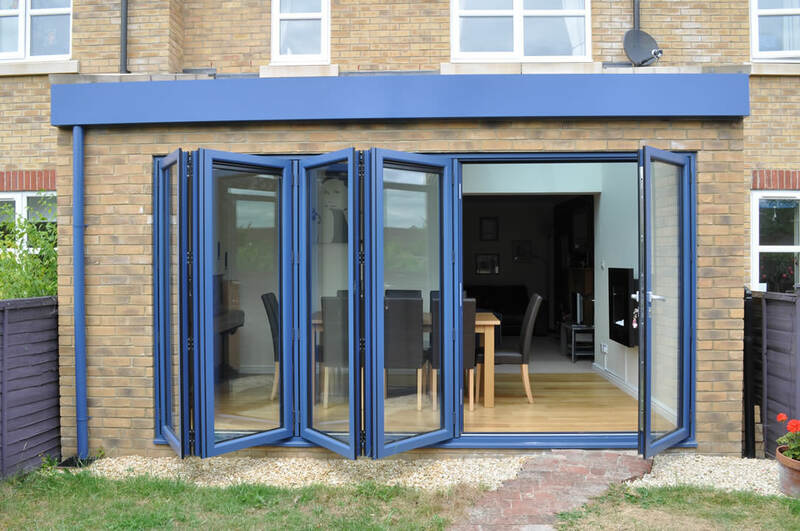 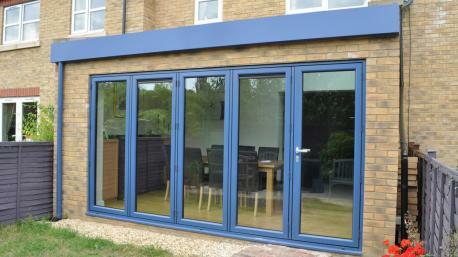 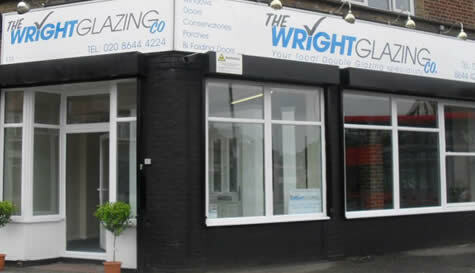 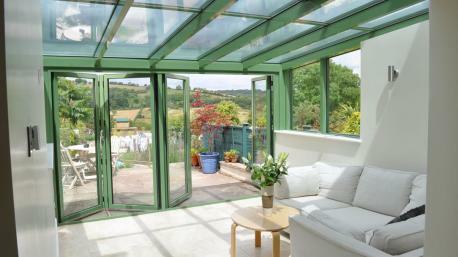 Double Glazed Units South London | New Windows Croydon - The Wright Glazing Co. 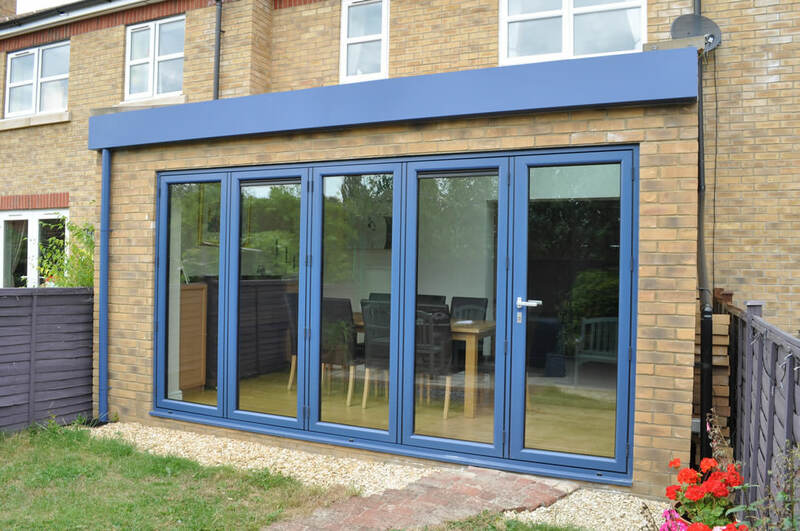 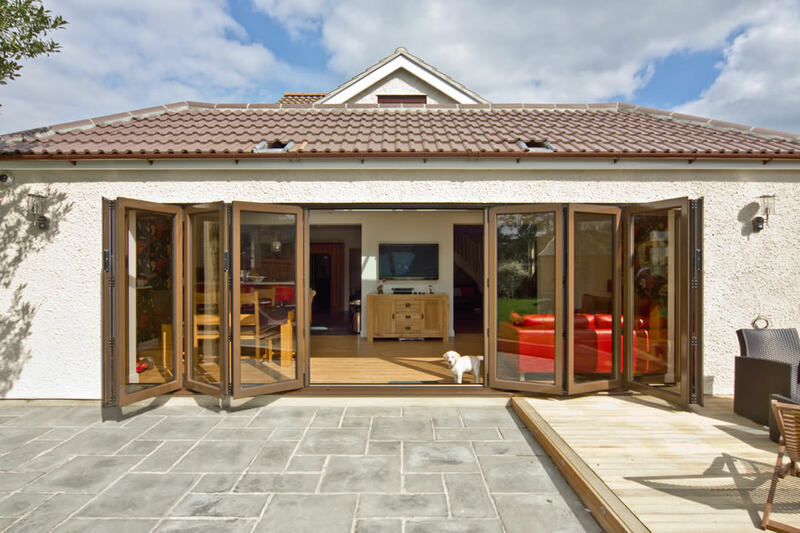 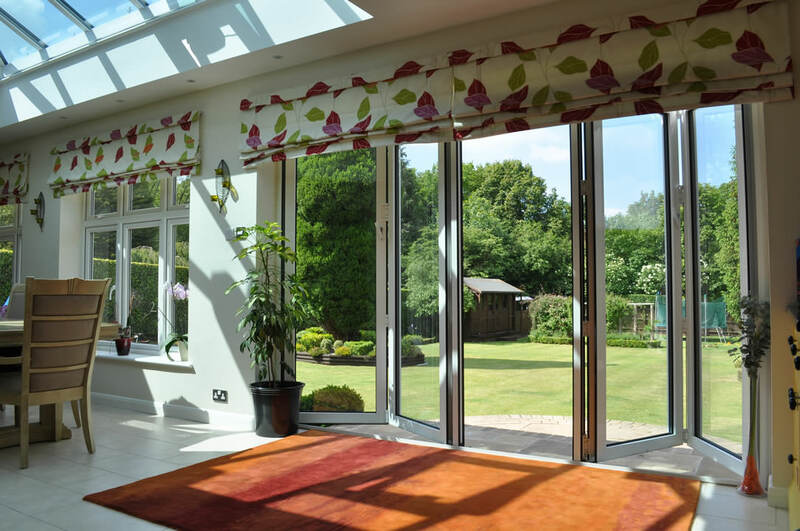 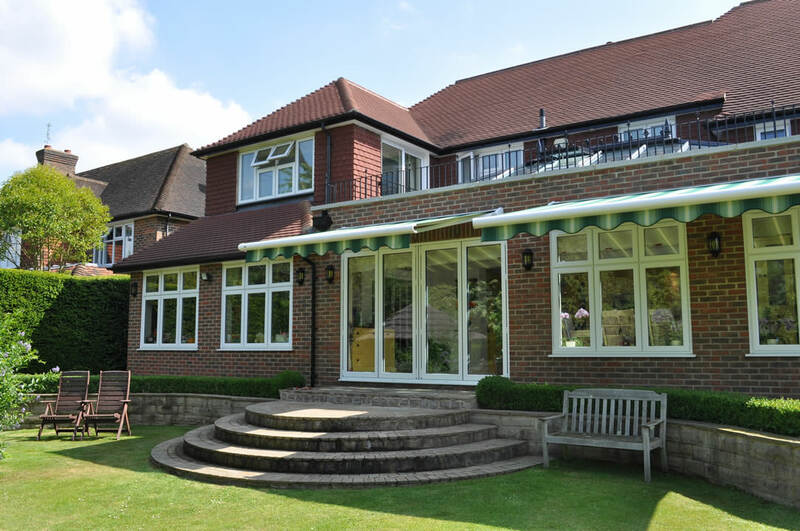 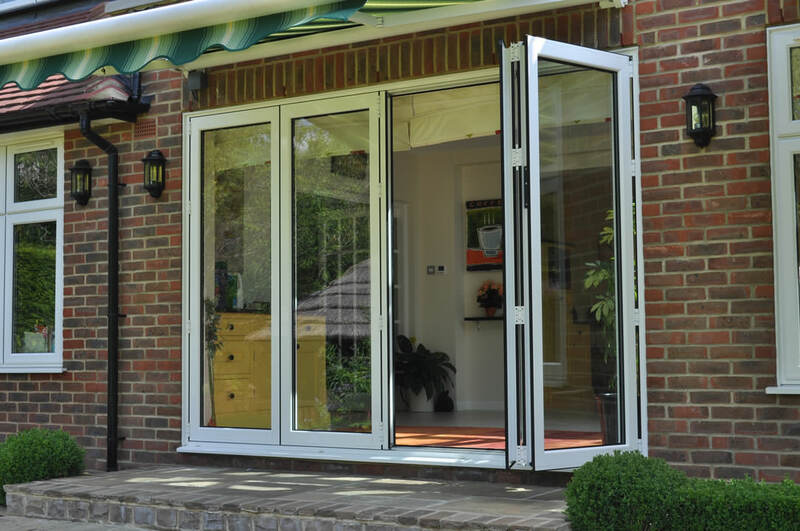 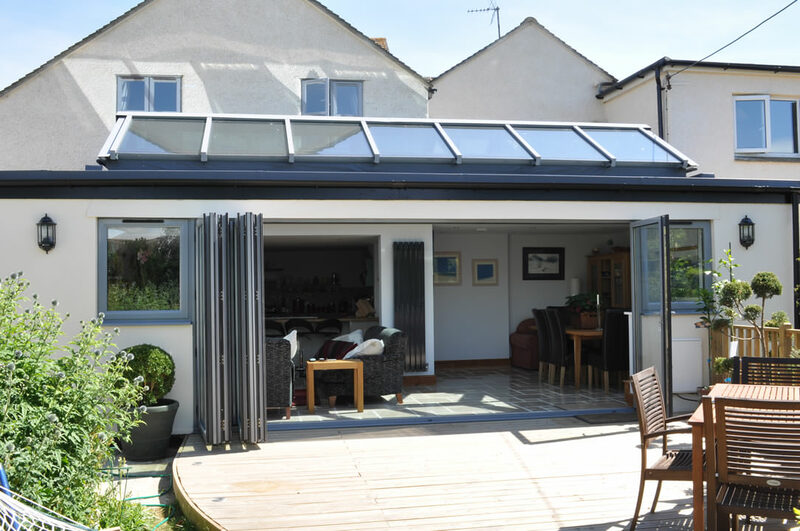 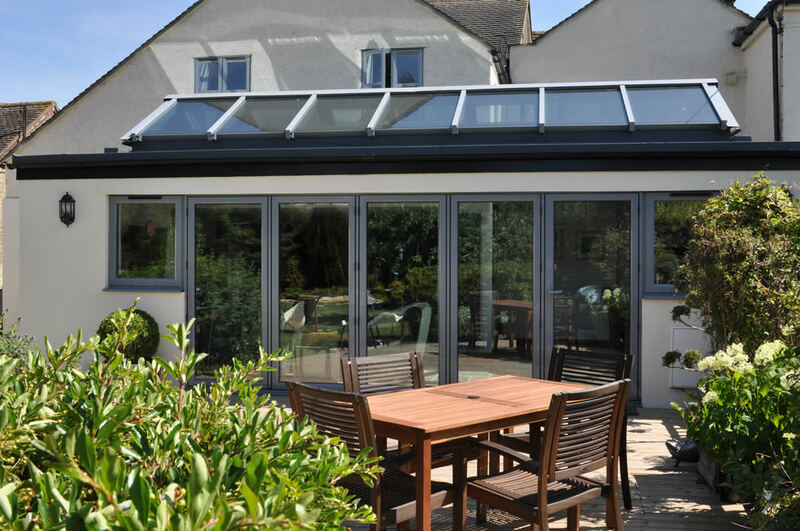 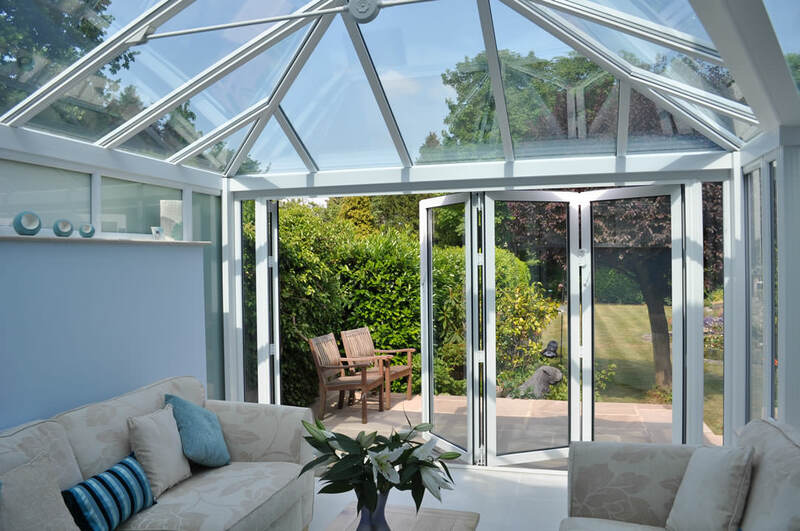 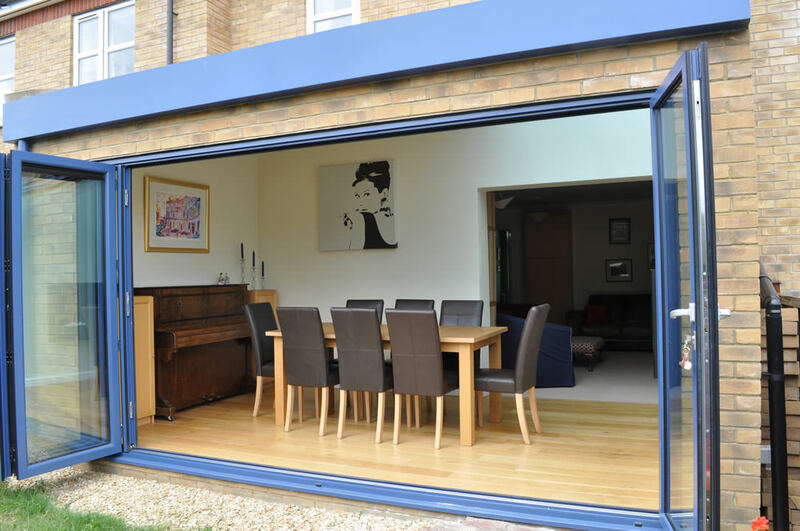 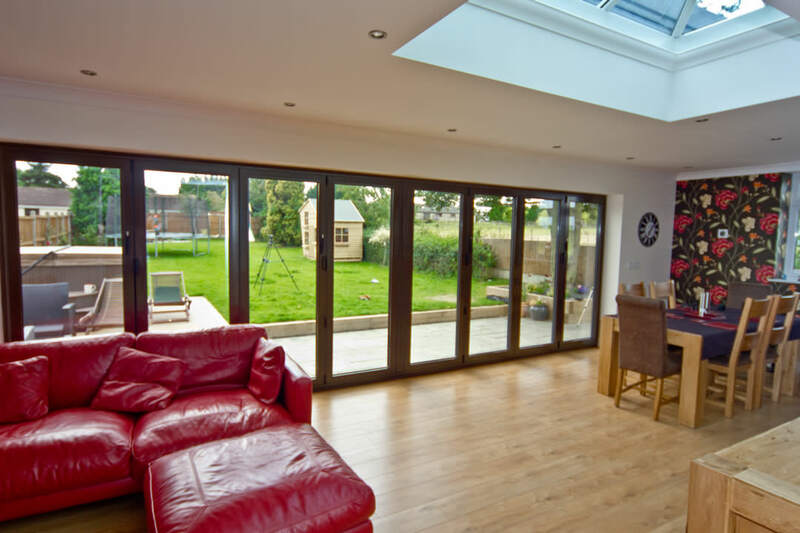 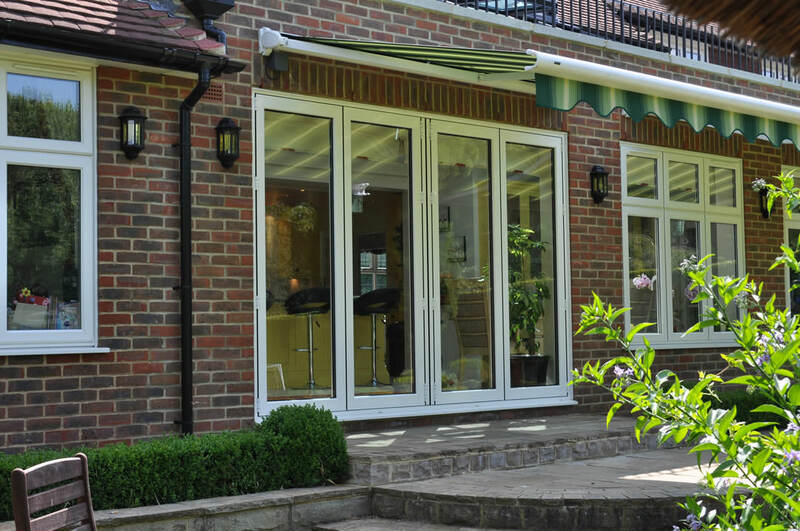 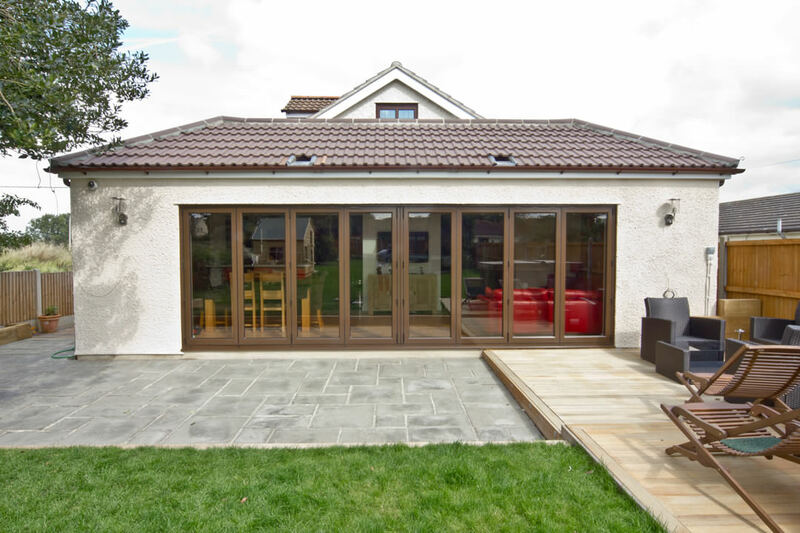 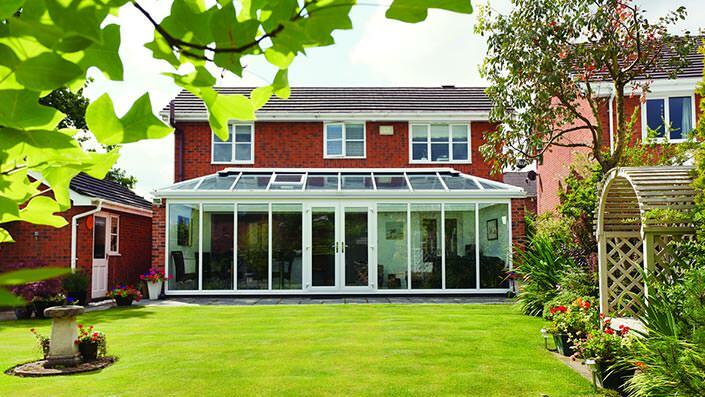 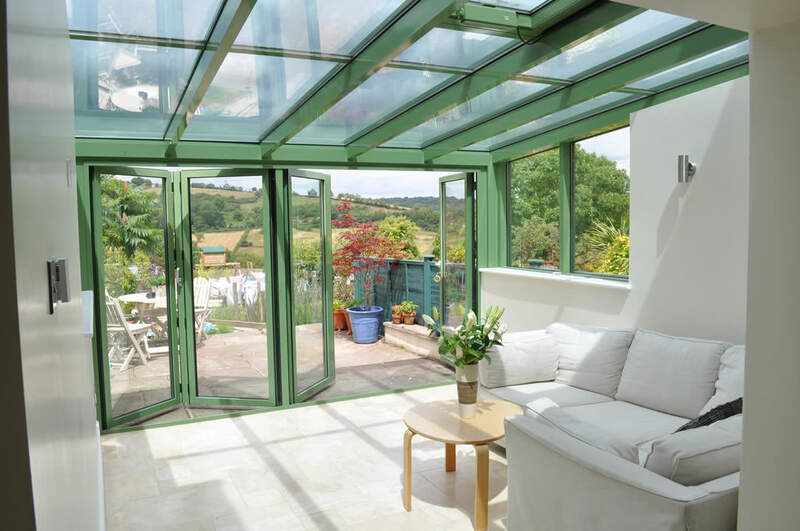 The Wright Glazing Company is a local family run business that prides itself on consistently providing a 1st class level of service to customers in the Surrey, London and Home Counties areas. 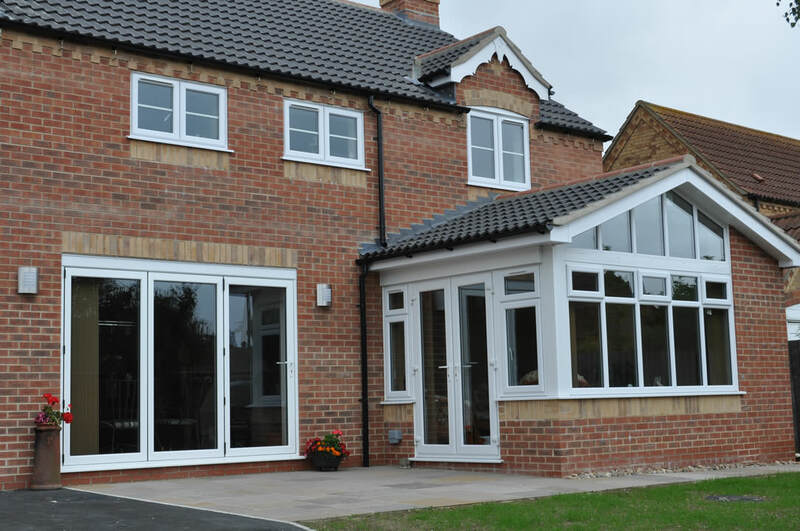 Run by husband and wife team Symon and Emma Wright, we have worked hard to build a solid reputation as a no pressure sales, honest, reliable company that focusses completely on the needs of its customers. 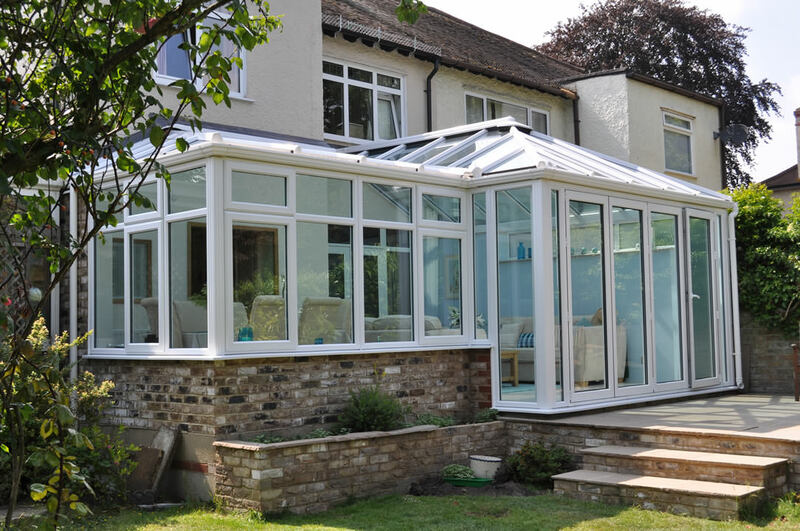 We aim to work with you to ensure you receive the highest level of quality and service in the most cost effective way. 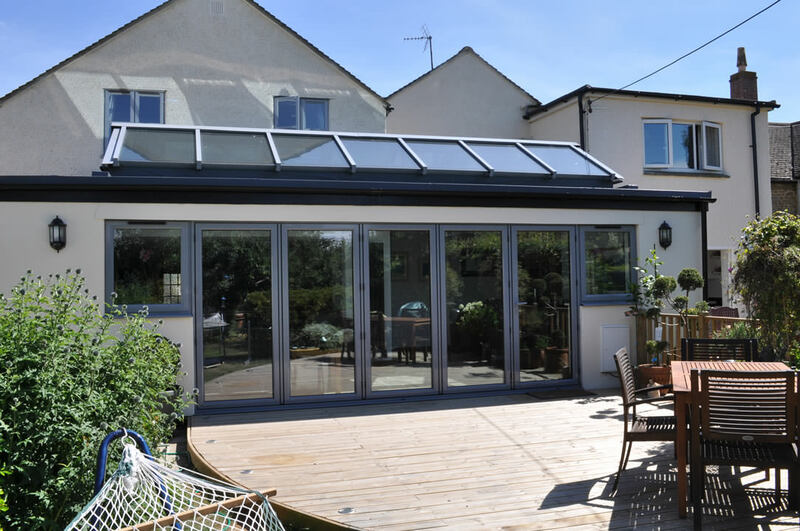 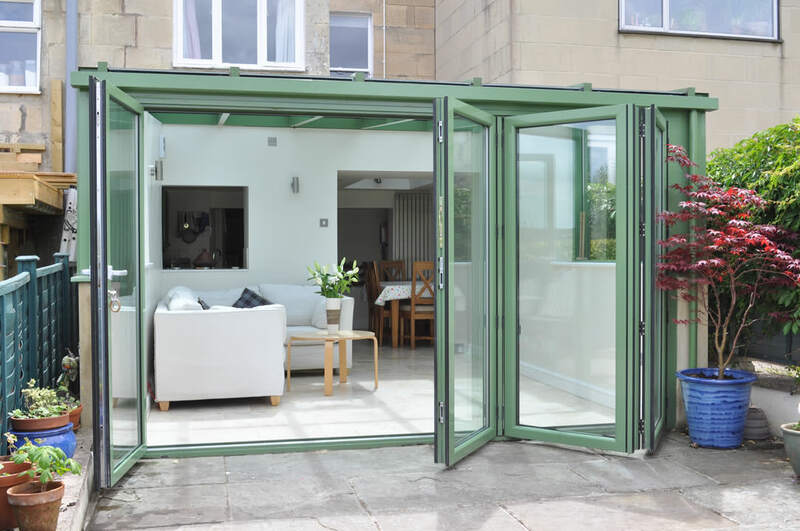 Symon has extensive experience within the glazing industry and he personally manages every single installation to ensure all our customers consistently receive the same high level of service. 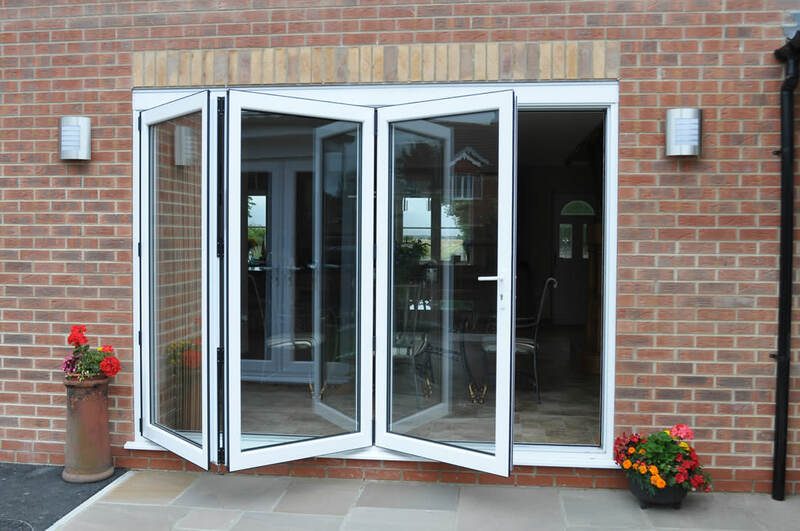 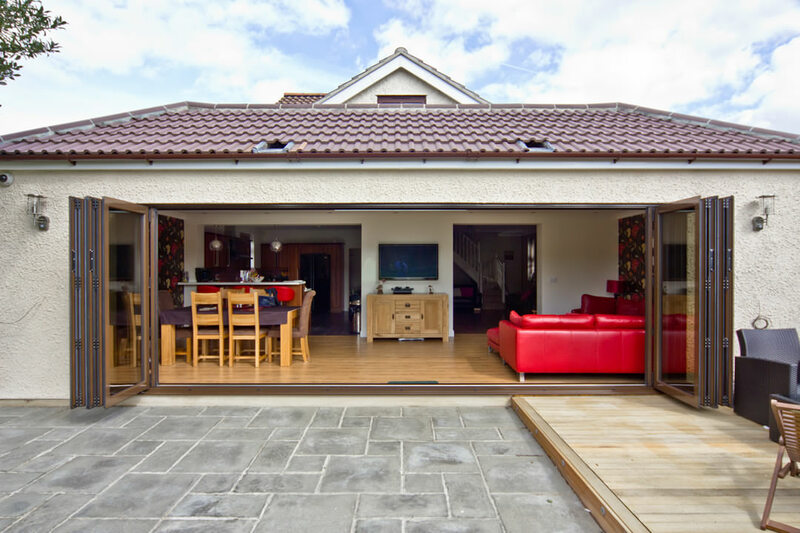 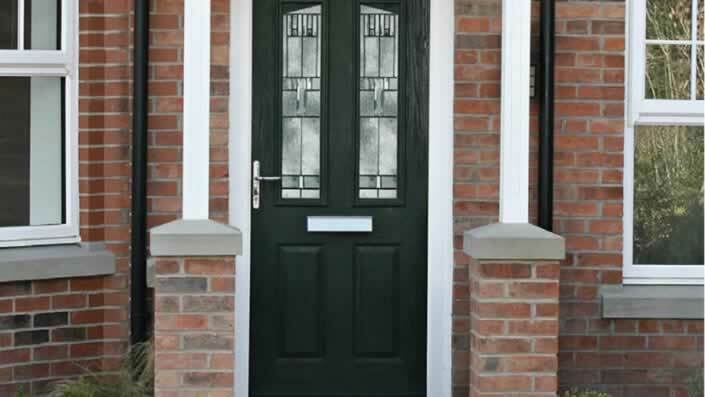 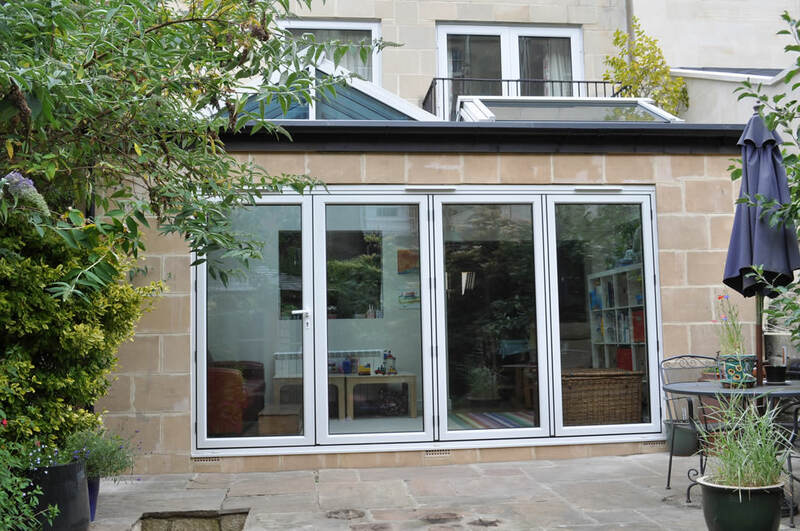 In addition to this we employ a team of highly skilled fitters who will deliver a professional installation whilst being courteous and with as minimum disruption and inconvenience as possible. 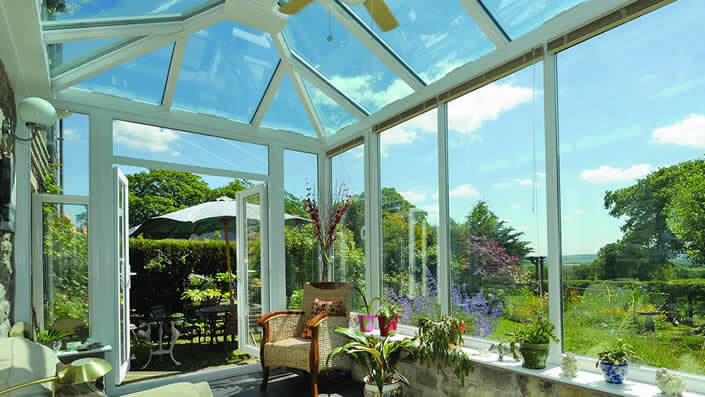 We are members of FENSA the GGF and the GGFI, who will provide you with a 10 year Insurance Backed Guarantee on our installations in addition to our own Warranty giving you peace of mind when making your decision. 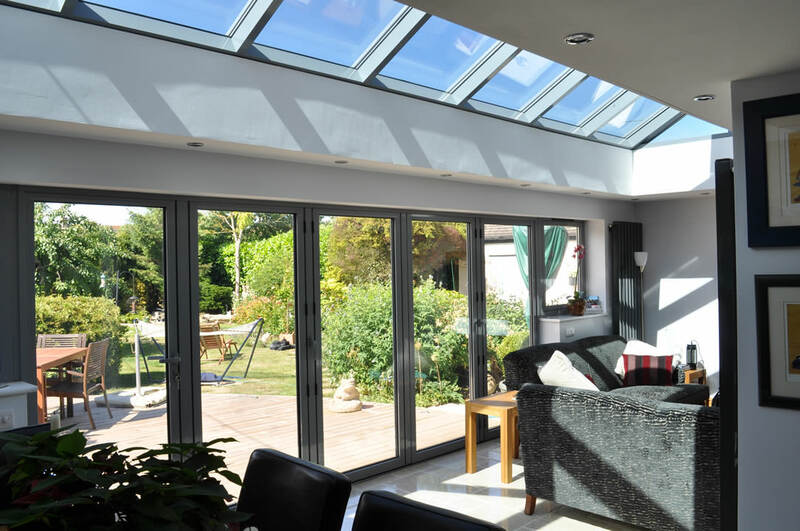 We are also members of myglazing.com, Checkatrade and Trustatrader so once we have completed your installation you may review our products and services on any of these sites. 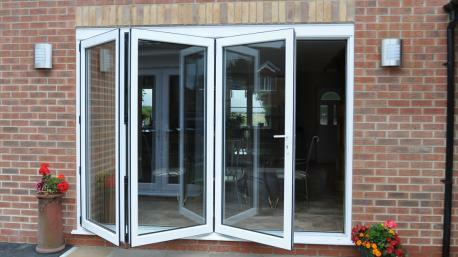 Why not visit their websites and see for yourselves what our customers are currently saying about us.